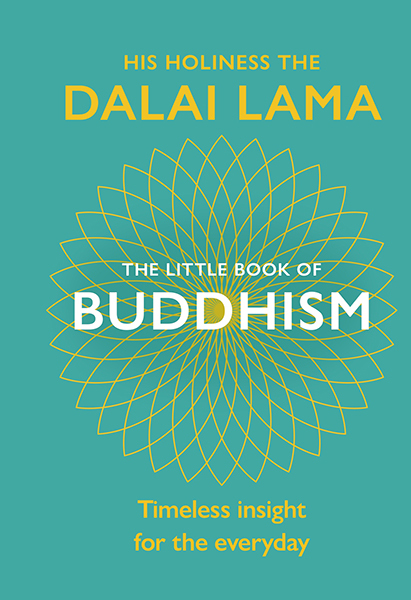 Discover Buddhism with the world's most revered spiritual leaderThis jewel of a book offers the core teachings on Buddhism applicable in daily life from His Holiness the Dalai Lama. This is a classic timeless collection of advice and teachings about the importance of love and compassion, individual responsibility and awareness of the problems in everyday life. Whoever you are, whatever your beliefs, the Dalai Lama's words have the power to calm and inspire.